Something unforeseen and remarkable has occurred while we, the volunteers, have been caring the dogs. We became a family. 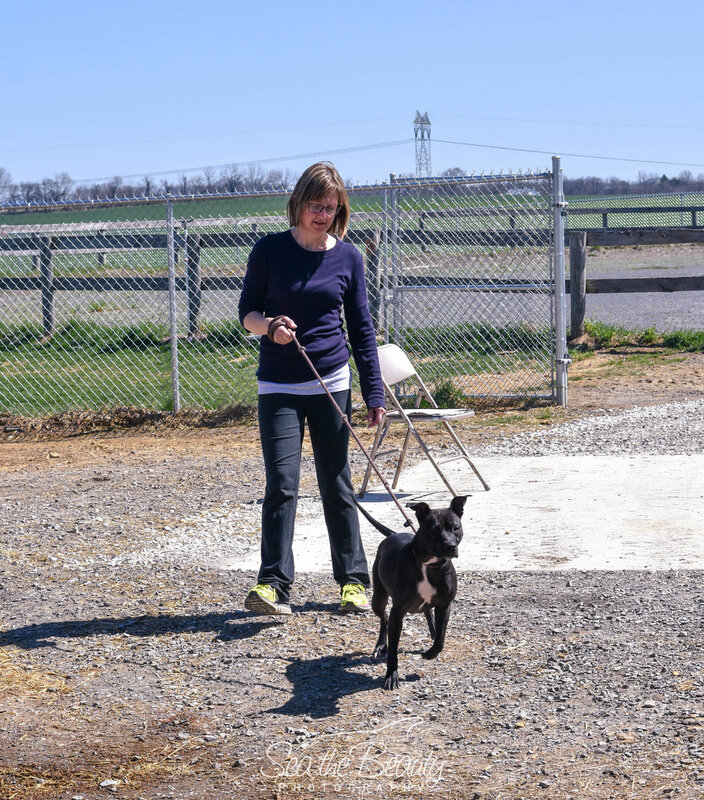 Speranza Animal Rescue is just as therapeutic and rehabilitative for humans as it is for the dogs. 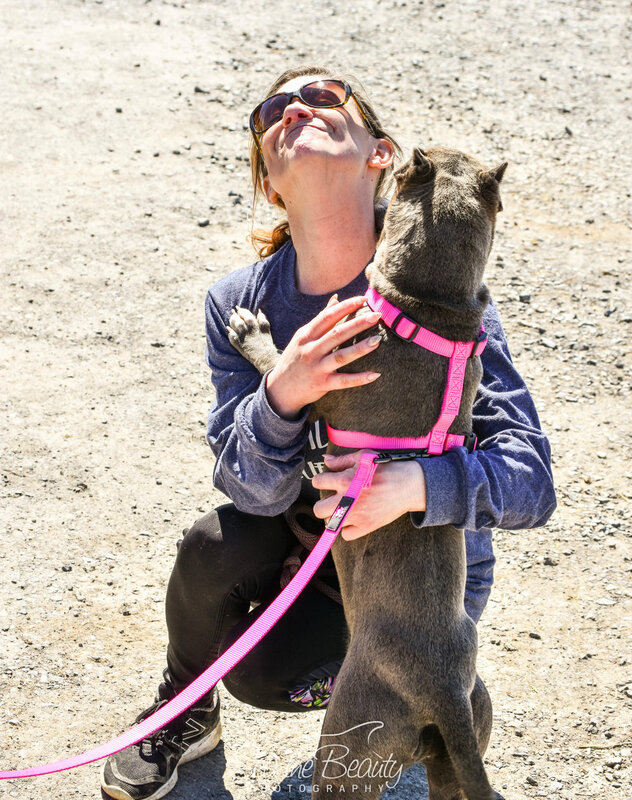 In fact, most volunteers will say that they started to help the dogs, but have come to rely on the “dog-therapy” we experience when volunteering. 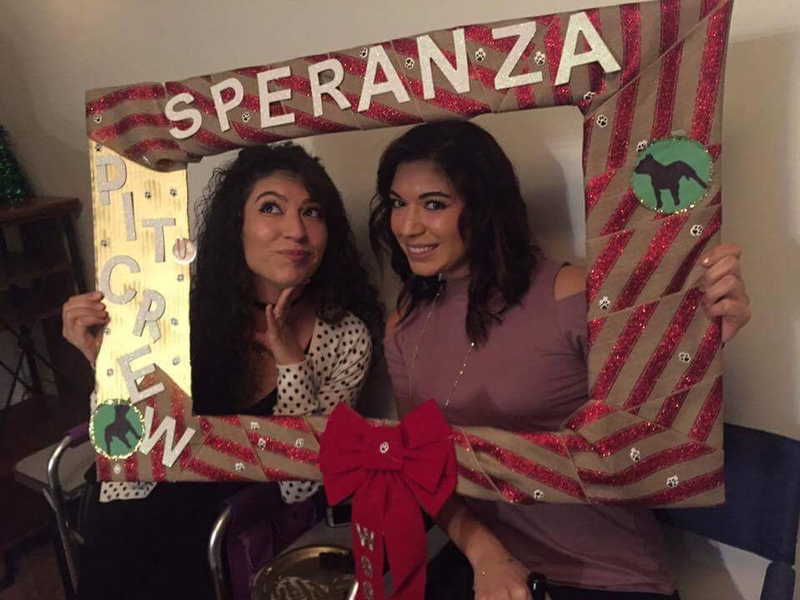 Speranza has a volunteer base of about 75 dedicated individuals and we have all become great friends who support one another. 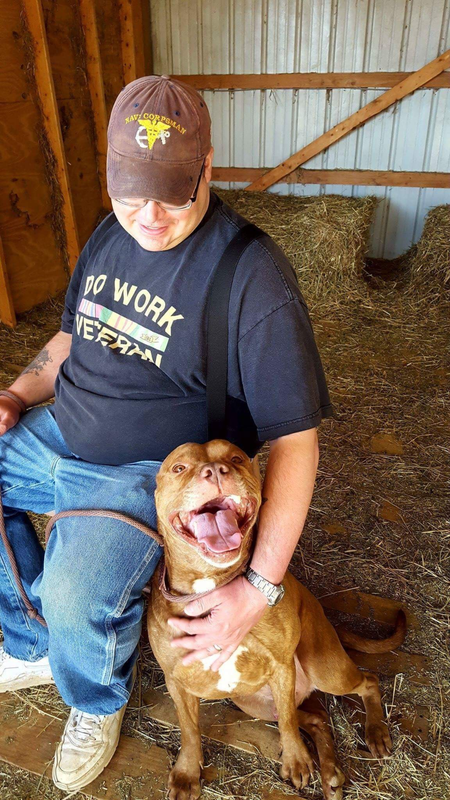 The Pit Crew is made of a diverse group of people who would have never met each other if it weren't for their shared love of the dogs and the desire to help. Speranza doesn’t judge dogs based on their appearance or background, nor do we judge each other. 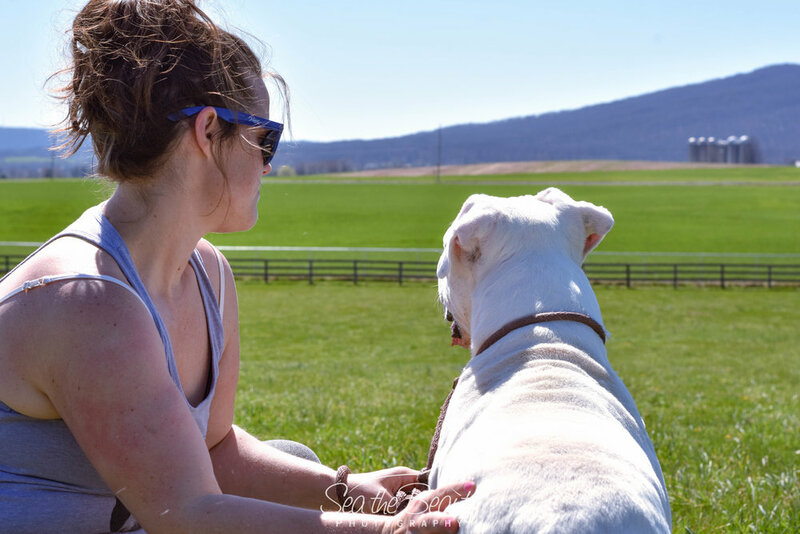 Speranza Animal Rescue has built an amazing community of like-hearted people, who genuinely enjoy spending time together. The Pit Crew goes out regularly for group dinners and outings to celebrate special occasions or just to catch up. 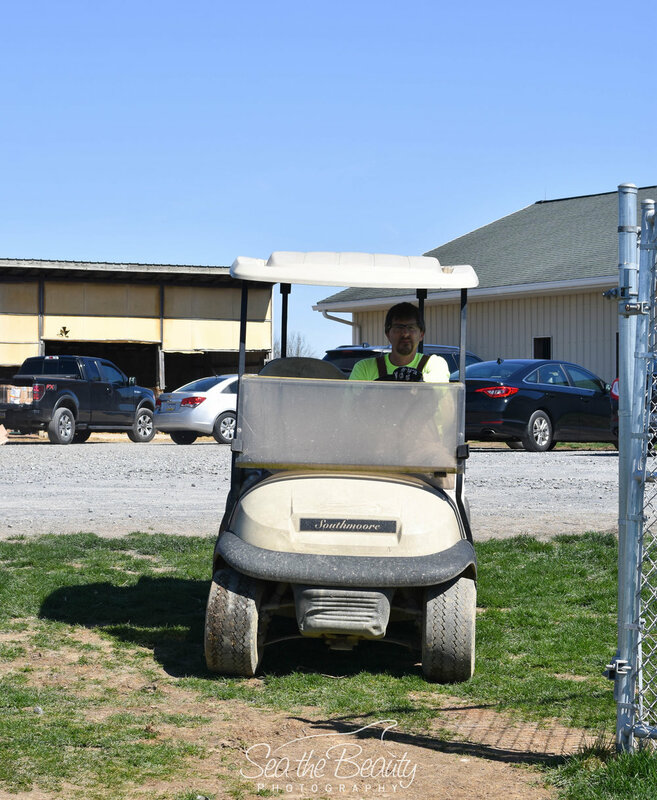 We pride ourselves on creating an environment where the volunteers all work together and focus on the animals. Click here for more information on how to become a volunteer at Speranza. It is difficult to adequately express how much we appreciate each and every one of you and everything that you do for the rescue. It would be impossible for Speranza to continue the mission and daily operations without your constant support and sweat equity. The dogs have come to rely on you for their affection, socialization, exercise, special treats, field trips and basic needs and you never let them down. Your dedication never ceases to amaze us and we couldn’t be more proud to call each one of you family. Thank you for all of the long hours, hard work and compassion. Thank you for being the family that our dogs need until they find their forever homes. Thank you for representing us so well every day. Thank you a million times. We love you.